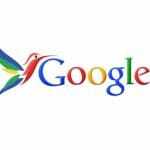 What is Google Hummingbird – It had been quite a few years since it came out but still many people are not aware of it. There are chances if you are an active user of internet. If you are planning to put your baby step in the Internet or digital world then it is really important for you to know about what is Google hummingbird and how is it useful. Here we will try our best to make you understand the basic of Google hummingbird. 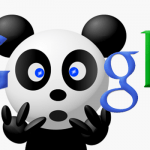 Do you often return unsatisfied from the search engine results? The answer would be probably yes. Sometimes, Google fails to deliever the best information about a specific topic. This was the reason why Google Hummingbird came into existence. It has unique and enhanced features that let a user get the relevant information. 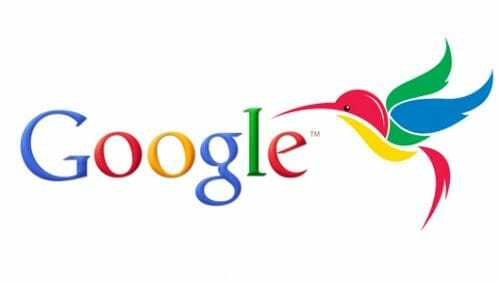 Google hummingbird is a search algorithm used by Google itself. They started using it in the year 2013. Google uses it to sort through all the information it has when you search and come back with answers. It is called so because it is precise and fast. The only purpose of Google using it is to give users the most appropriate results they have been searching for. Hummingbird is one of the major update of Google’s search algorithms. It has more improvements, and is more effective in many ways. 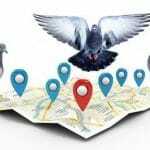 Below mentioned are some of the beneficial features of Google hummingbird that can immensely improve the user’s experience. Conversational search leverages natural language, semantic search, search queries have been improved a lot with this new update. Unlike previous search algorithms which used to focus on some words. Google hummingbird takes into account of whole sentence so that people can get the exact and appropriate information. Main goal of Google hummingbird is to match the page with the relevant meanings and not just to few words. Google hummingbird tries to be more human friendly. It is capable of understanding concept and relationships between keywords. Google hummingbird has more emphasis on page content making search results more relevant. 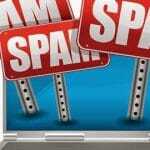 It ensures that Google delivers the most appropriate information to the users. 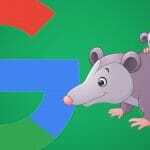 Why does Google hummingbird matter for SEO? As Google changed its search algorithms, search engine optimization had to change with this update. Google hummingbird focuses on more conventional contents and information that is useful for the users. Therefore due to this change websites too have to add keywords that add value to their content and could be shown in the search engine results. Targeting phrases and keywords will be more beneficial towards search engine optimization. If you are a good publisher then hummingbird will make no difference to your performance. For the SEO professionals it is actually a very effective and beneficial thing to happen. You can get your content on the top ranks if quality of your content is superior. Why do you need hummingbird? Imagine the old days when search engines used to provide you with the useless links. Google hummingbird is an effective change that has proved to solve this problem to a much greater extent. Google has always tried to make the internet and web a better place to be in. This update is one such implementation of their countless efforts. This is a big step in providing the users what they want. It is obvious that Google hummingbird cannot fix all the things at once but we definitely need it to make difference in the long run. If you are in the internet world, it is very important to know about what Google does and what updates they come up with. Little knowledge about something has never harmed anyone. Google hummingbird is important and in case you were not aware about this then I hope this might have been helpful to enhance your knowledge about this awesome Google update. So go ahead and make your website better to rank high on the search engine results.